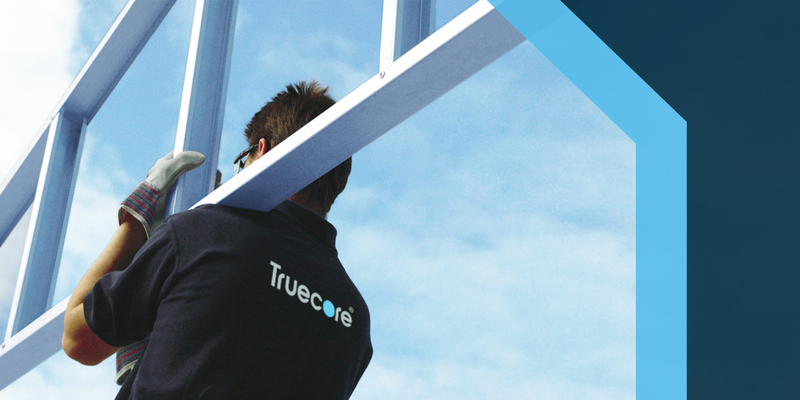 Building frames made from TRUECORE® steel are efficient to work with and fast to install. House frames made from TRUECORE® steel have an impressive strength-to-weight ratio, allowing for wide spans and flexible designs to suit modern design trends. Manufactured and tested by BlueScope, distinctively blue TRUECORE® steel has a reassuring 50-year warranty for eligible applicants*.